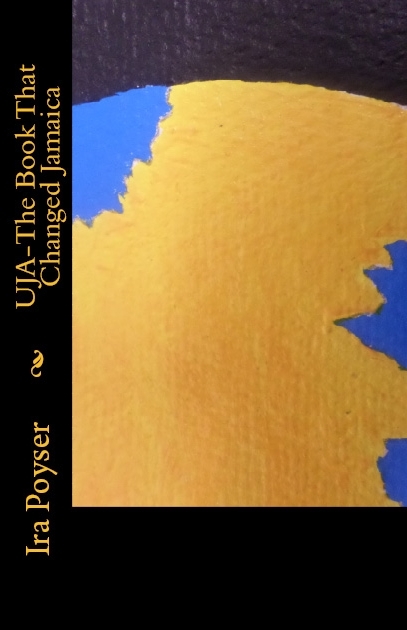 UJA – The Book that Changed Jamaica by Ira Poyser (Sculpture Enterprises) is available now on Amazon, priced £5.09 in paperback and £4 as an eBook. For more information, go to Ira’s official Facebook page. In this Q&A, The London Economic grabs five minutes with the author of UJA – The Book That Changed Jamaica to better understand what drove him to write his impressive debut. Q1: Where did the idea for UJA – The Book That Changed Jamaica come from? Is solar power and its potential to bring positive change an important cause to you? A: The idea came from the exploration of the question, ‘What will it take to improve Jamaica?’ More sustainability is constantly on my mind and practiced. Solar is just so possible here. 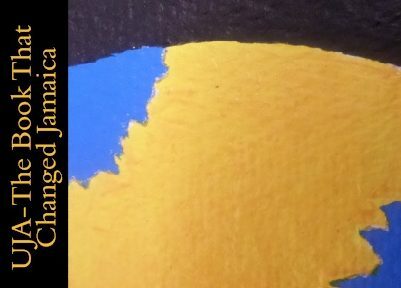 Q2: The book is both hopeful for Jamaica’s future and realistic about its current problems – how optimistic are you that Vision 30 will deliver on its goals to achieve prosperity, security and environmental protection for Jamaica? A: Vision 30 is ambitious, and looking too ambitious, currently. Real pace is a massive challenge, as pace is not important in Jamaica. Very ironic, as we are some of the fastest people on earth, on the track! Q3: Are Jamaicans generally enthusiastic about solar power? Do you think it is something that, if properly utilized, really could transform the nation? A: Not really, it’s too expensive normally. If properly utilised, however, it could transform a sun-drenched nation. Q4: Athletics is a key theme in the book – how important is the success of athletes such as Usain Bolt to Jamaicans’ sense of pride in their nation? A: Absolutely massive. He and other iconic athletes as well are inspirational in many ways: on the track, in their style, through their way of life and as entrepreneurs. They are a wonderful points of pride. Q5: What do you see as the biggest challenges to Jamaica in terms of reaching its full potential as a nation, as set out in Vision 30? A: Ambition without skill. It’s deadly as a combination. Can you really systematically work towards your vision with pace? If the answer is yes, then super. Jamaica needs to be more honest and skilful. Q6: Do you have any aspirations to work in the field of politics yourself? A: . Not in the slightest. Q7: Jamaica is often represented in the press as either a beach paradise or a violent, dangerous place unsafe for visitors outside of closed condominiums -are either of these stereotypes close to reality? A: The paradise is very true. Being unsafe for visitors outside of condominiums is untrue. Most of Jamaica are happy to see curious people wandering about. Q8: Where would you personally like to see Jamaica in 2031 – in terms of economic, political and athletic success? A: With the nation’s economics, I’d like to see it working its way out of serious, multi-generational debt. More of the population need to contribute more to make a country, and this comes with higher wages. As far as politics is concerned, well, can we do without normal politicians? In the field of athletics I’d like to see the second generation of track and field beating the rest of the world. Q9: Violence is perhaps inevitably a part of the storyline – is violent crime in Jamaica something that has personally touched your life? A: No, yet even in paradise, we are constantly aware and vigilant because it is a place where crime can touch the public, like any other place. The stats and truth mostly show killers killing killers. Q10: How successful do you think the education system is in Jamaica, in terms of offering young people a successful future? A: Again, it flatters to deceive. Rather like solar energy, education is expensive and basic education, never mind, degree education, may be unaffordable. Still too few get a chance for education making a difference.